Hi everyone! I hope you had a great St. Patrick’s day weekend. 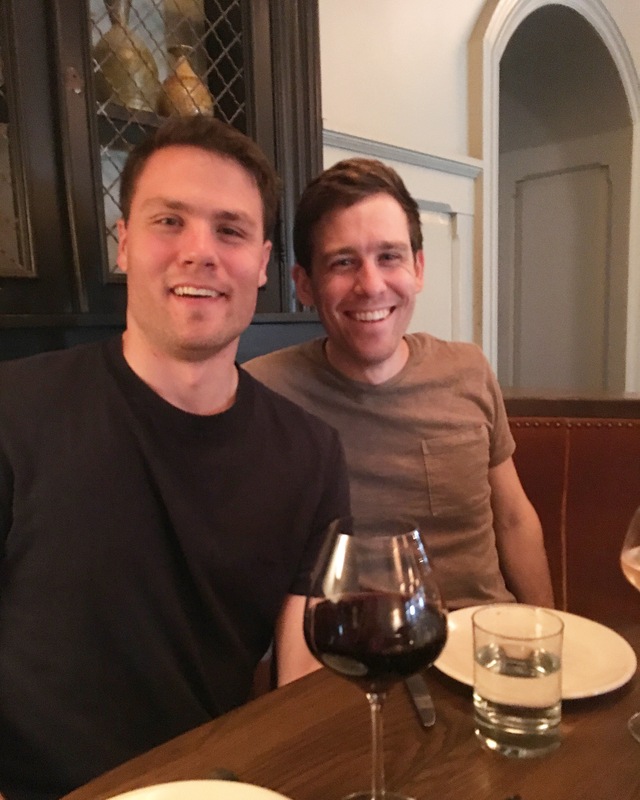 Kevin and I were in LA Thursday through Saturday, and had a much needed couple of days away. 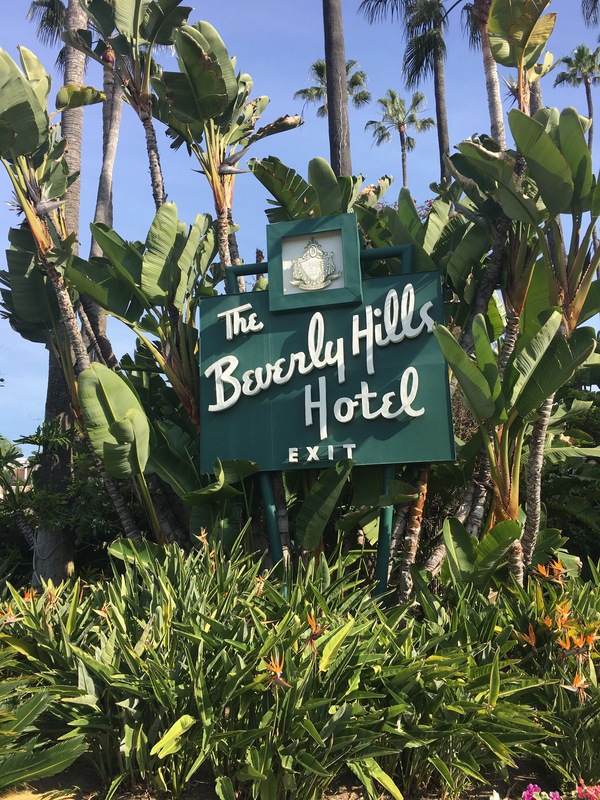 We stayed at the Beverly Hills Hotel in Beverly Hills and enjoyed our stay. Kevin was in town for a work event, and I flew out on Thursday to meet him. We enjoyed our favorite restaurant in town, Il Pastaio, for yummy italian dinner on Thursday night and did some walking around town afterward. Unfortunately no celebrity sightings! On Friday we enjoyed a morning work down rodeo drive taking in all of the amazing houses in the area. We later enjoyed lunch at The Farm of Beverly Hills and did some window shopping on rodeo drive. We found out Kenney, Kevin’s brother was also in town so we met up with him and his friend for dinner before joining some other MSU friends for the basketball game. It was great to see everyone and watch a good win for the Spartans! 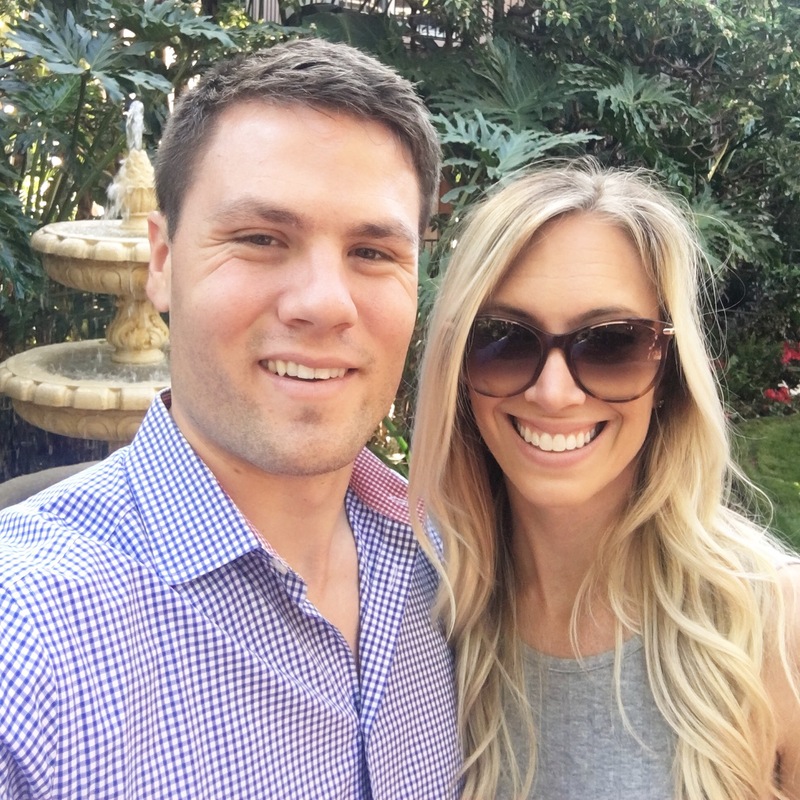 You two know how to be successful and live the happy life! Great that you had a nice time in LA! I read your Blue Apron post and have a friend trying it….looks healthy and delish. Spartan’s basketball team will be an unstoppable force next year! Love you!!! !